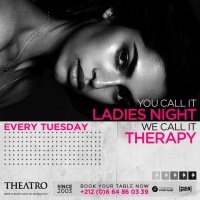 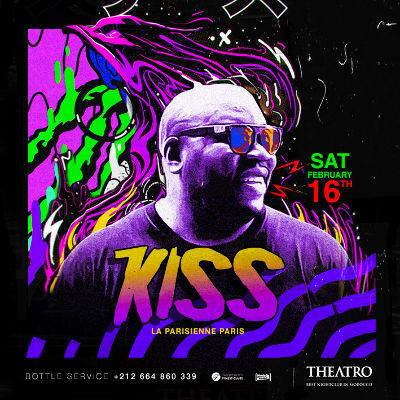 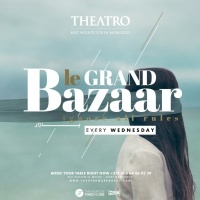 On Saturday 16th February, Theatro entrusts its turntables to DJ Kiss. 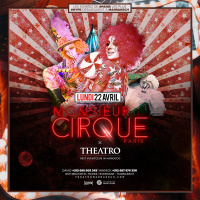 DJ Resident of the famous French party "La Parisienne", he is one of the essential DJs of the capital. 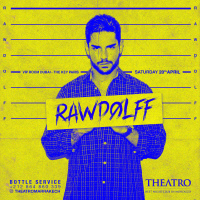 His devastating hip-hop flow will make you dance all night long!